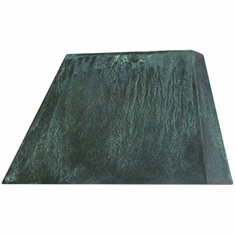 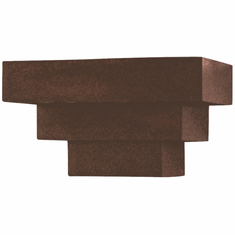 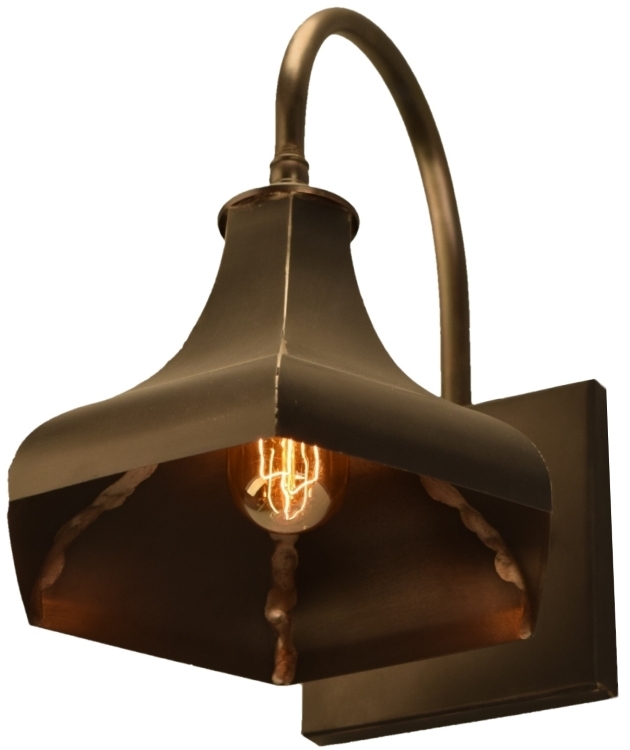 The Gatsby Indoor / Outdoor Copper Wall Mount Barn Light, shown here in our Dark Copper finish, is handmade from solid copper and brass for the highest possible quality outdoor lighting. 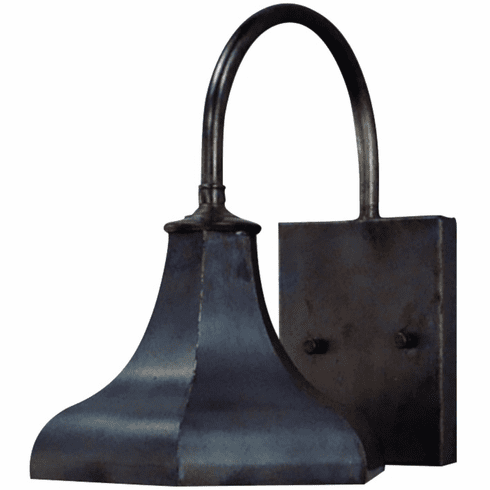 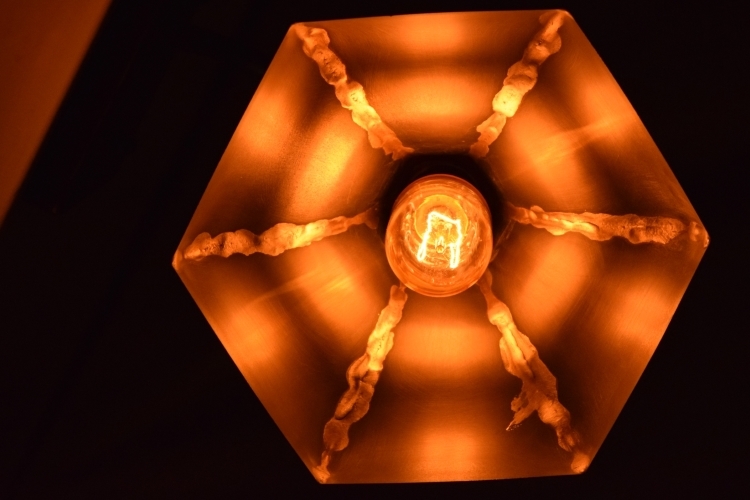 Made in the USA and designed to last for decades indoors or outdoors this rustic industrial style barn light includes our exclusive lifetime warranty. 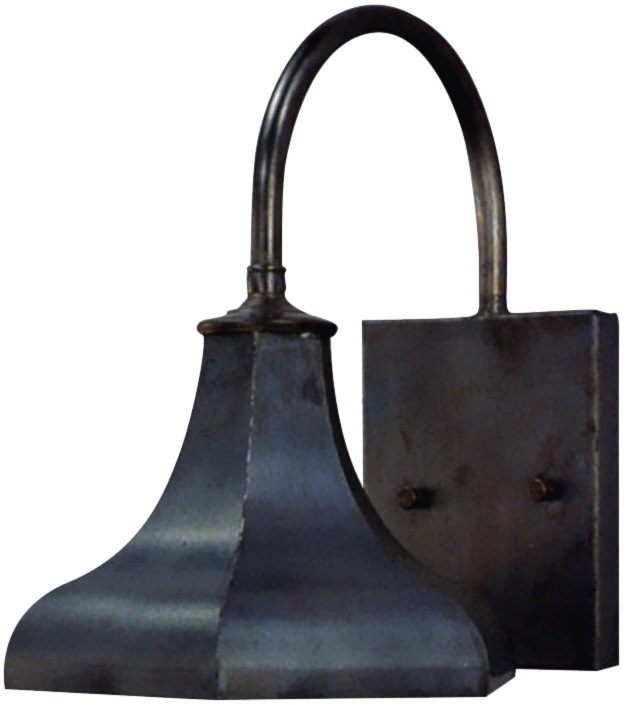 Available in a two standard sizes and eight all-natural hand applied finishes this rustic barn style wall mount lighting fixture can be used with a wide variety of old houses and period homes including Early American, Rustic, Farmhouse, Ranch, Cabin and Waterfront. 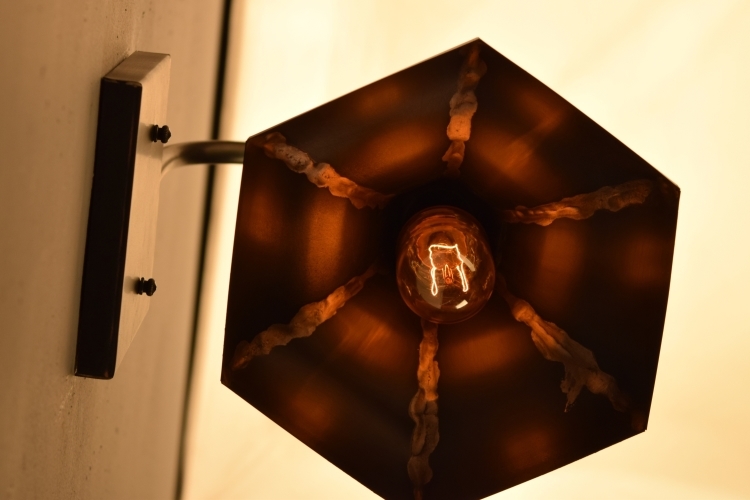 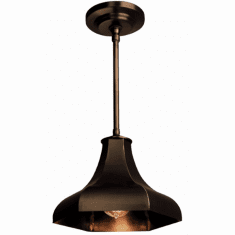 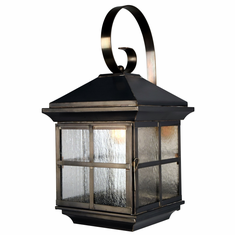 Ideal for use as a kitchen light, a porch light, a barn light, a mudroom light, a deck light, a patio light or pergola lighting.